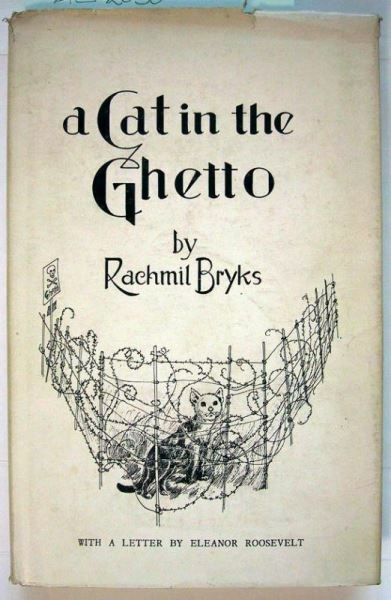 Produktinformationen zu Bryks, Rachmil (autographed copy): A Cat in the Ghetto. 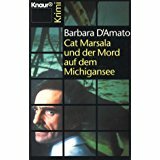 Four Novelettes. 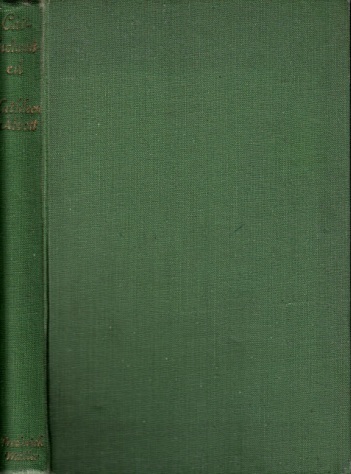 Cloth binding with book jacket. 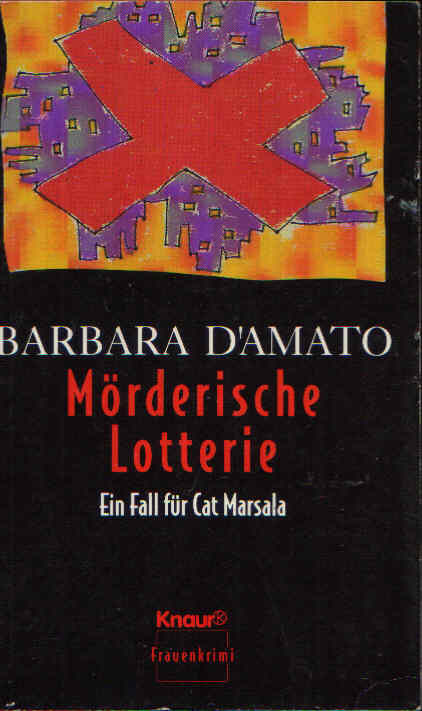 [Book jacket with marks of use - good and signed copy]. - 8°. Bartoszewski, Wladyslaw. 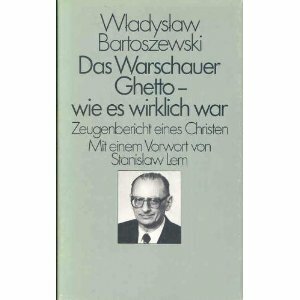 Das Warschauer Ghetto - wie es wirklich war. Wadia, P.A. 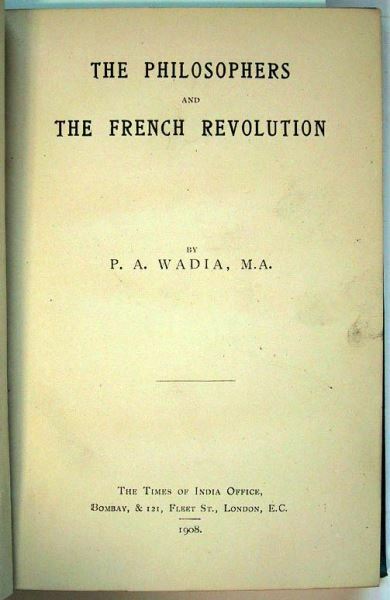 (autographed copy): The Philosophers and the French Revolution. Nearing, Helen & Scott (autographed copy): USA Today. Reporting Extensive Journeys and First-hand Observations. 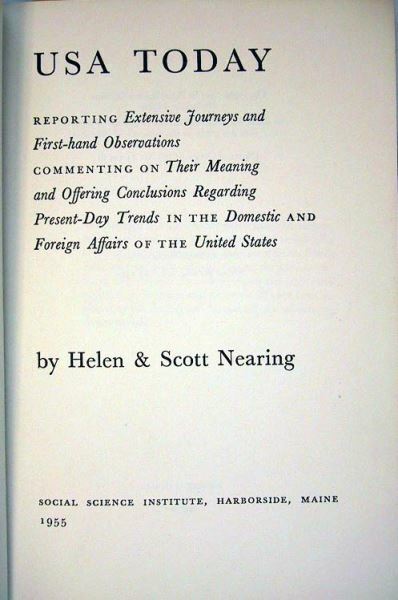 Commenting on Their Meaning and Offering Conclusions Regarding Present-Day Trends in the Domestic and Foreign Affairs of the United States. 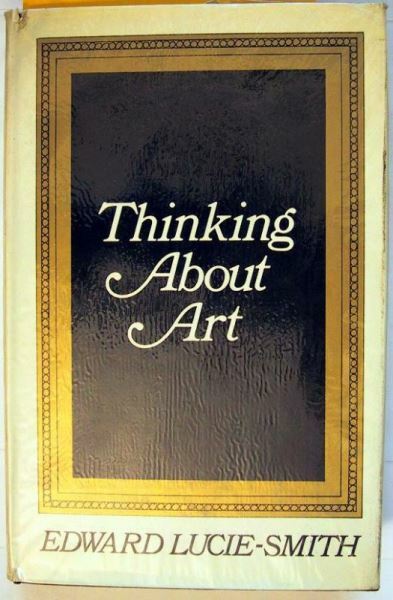 Lucie-Smith, Edward (autographed copy): Thinking about Art. Critical Essays. Lucie-Smith, Edward (autographed copy): Thinking about Art. Critical Essays. 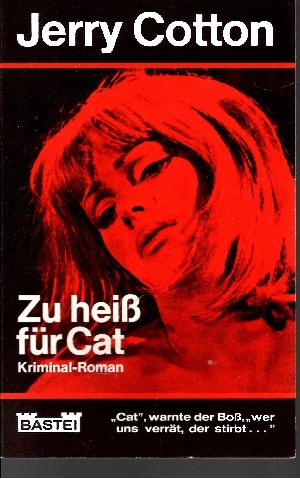 London: Calder and Boyars, 1968. 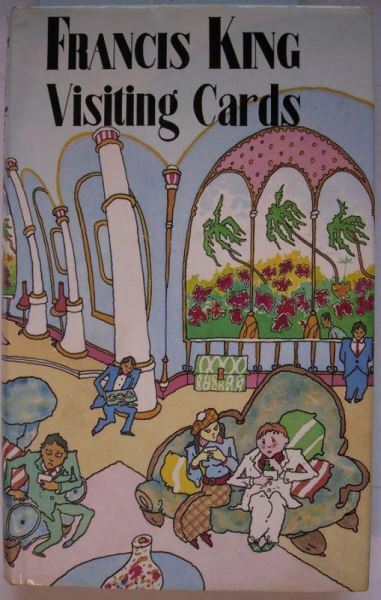 237 p.
King, Francis (autographed copy): Visiting Cards. King, Francis (autographed copy): Visiting Cards. London: Constable, 1990. 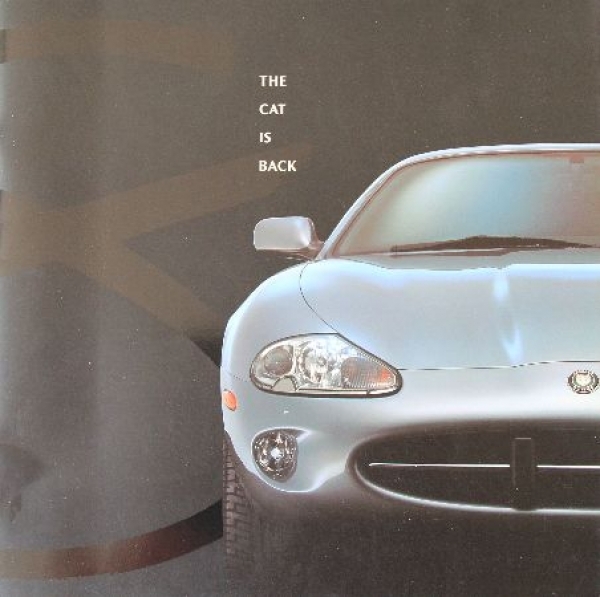 224 p.